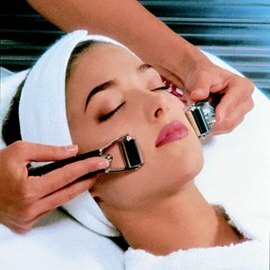 Our Guinot Hydradermie Facial is only $105. utilising gentle galvanic and high frequency techniques. is designed to deeply cleanse, oxygenate, regenerate and tone. continue to improve skin quality, reduce wrinkles depth and minimise fine lines. The Guinot Hydradermie Facial takes about 90 minutes to complete. For 1st-Time Facial customers, we offer this facial at a discounted price of only $85. Last Guinot Hydradermie facial appointment is at 7:30pm.